Mr. Jacobson is frequently engaged for complex cases, both civil and family. He has won recognition in ratings by Jacksonville lawyers in both areas. His work in recent years has come to include substantial emphasis upon complex marital and family cases. His clients in all areas come to him largely by referral from other lawyers. He has represented lawyers, law firms, and judges, as well as clients referred by them. Mr. Jacobson is a native of Sanford, Florida. His undergraduate education was at Duke University and his law school training at Duke Law School. Upon completion of law school he began his practice of law as an Assistant United States Attorney in Jacksonville. He has been in private practice in Jacksonville since 1965. 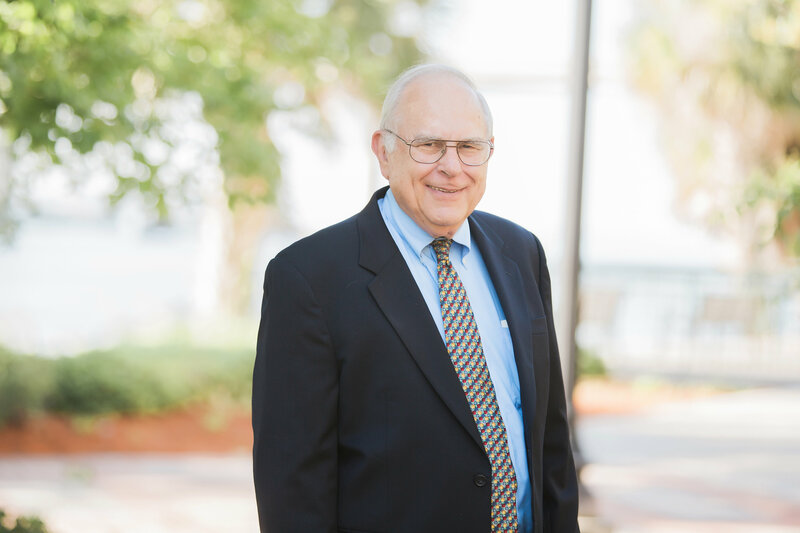 Mr. Jacobson is admitted to practice before the state and federal courts for Florida, including the Florida Supreme Court and the Supreme Court of the United States. He has served on various committees of both the state and federal courts at the trial and appellate levels. He additionally has received recognition for his activities in connection with providing legal services for the indigent and mental health services. Mr. Jacobson is a member of The Florida Bar and of the bars of the Middle District, United States Court of Appeals for the Eleventh Circuit, and the Supreme Court of the United States. He is a fellow of the American College of Trial Lawyers and is a master attorney of the Family Inns of Court. He has been included in the BEST LAWYERS OF AMERICA in three areas: family law, white collar criminal defense and personal injunry. Mr. Jacobson loves practicing law. He believes that one of the greatest blessings in his life was the decision to become a lawyer.